In 2010, the BBC repeated the experiment of having a well-known songwriter compose a song especially for the Eurovision Song Contest. This time Pete Waterman was recruited. Rather than a weekly series, the whole selection process was undertaken during one 90-minute show. The show involved three of the six shortlisted acts being eliminated by Waterman with the remaining three acts performing his song That Sounds Good To Me before going forward to a public vote. In order the initial six acts performed the following Pete Waterman songs: (In brackets the original artist who recorded the song). 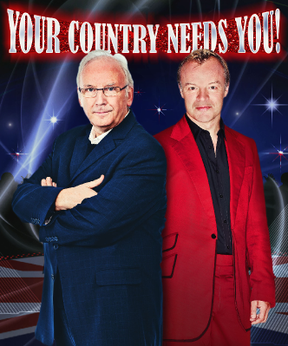 The three remaining acts then sang the United Kingdom entry for the Eurovision Song Contest - That Sounds Good to Me - with a public phone vote selecting Josh Dubovie as the United Kingdom Eurovision Song Contest representative for 2010. 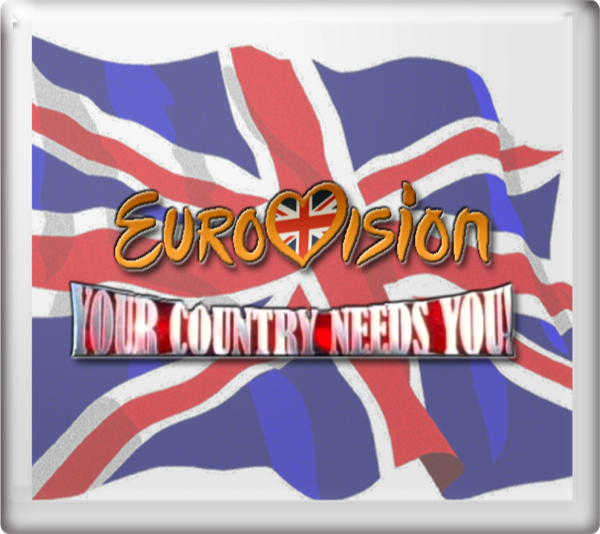 A recording of Eurovision: Your Country Needs You still exists in the BBC archives. Overnight ratings indicated that the broadcast was watched by 2.92 million viewers with a market share of 12.5%. This compared with 5.61 million viewers and a 25% share for the final of the previous year's contest. That Sounds Good To Me reached No. 179 in the UK charts. 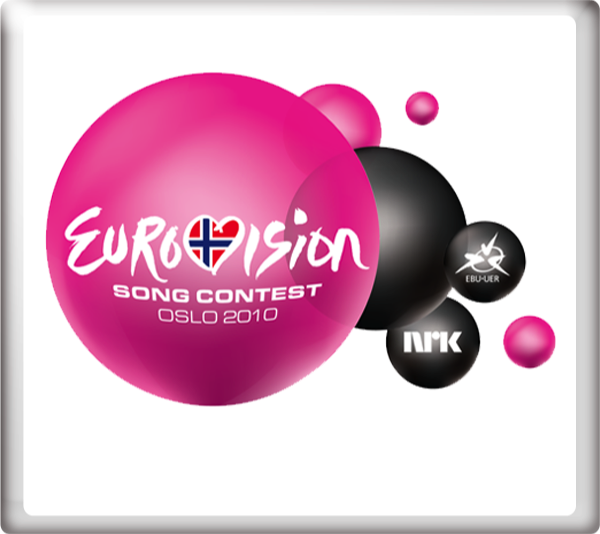 At the final of the Eurovision Song Contest 2010 in Oslo, Norway on Saturday 29th May 2010, That Sounds Good To Me finished in 25th (and last) place with 10 points. Paddy O'Connell and Sarah Cawood provided the commentary for BBC Three Television for the semi-finals held on Tuesday 25th May 2010 and Thursday 27th May 2010.